Fast Food Restaurant specializing in Hamburgers. Excellent location and lease starting at .50 per square foot. Price include all fixtures, equipment, leaseholds, non-exclusive use of the name at this location and goodwill. 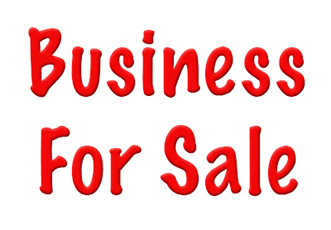 Seller will not provide any financial information regarding the business. This business is priced solely on the value of the facility. You can keep the same business or convert into your new restaurant concept! Price is not negotiable and Buyer to pay all escrow/transfer fees.